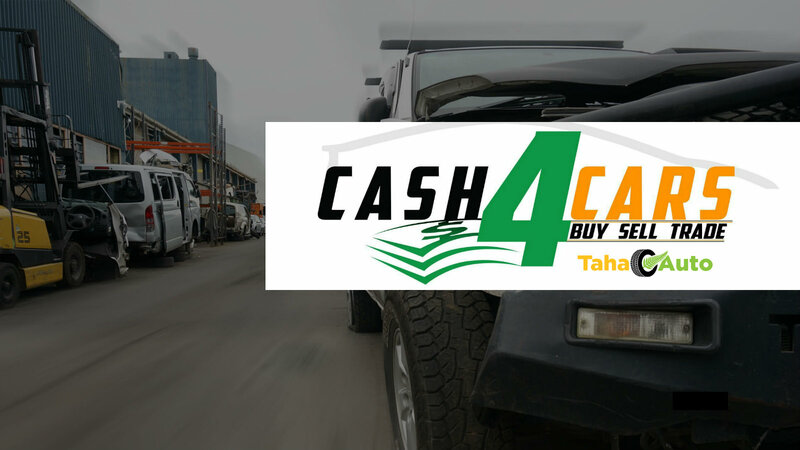 Finding a car wrecker in South Auckland who can wreck your old, damage, scrap car and give you cash for it? Looking for professional Car Wreckers Waiuku? Want to sell your car to wreckers? Then you are at right place Car Wreckers Waiuku You can also call us with alternative name as car wreckers Auckland. We buy cars for wrecking and we pay top dollars to car owners. In order to wreck your car with Car Wreckers Waiuku service, you just need to contact our car removal team on 0800 70 70 99. We’ll buy your car for wrecking and we’ll give cash on the spot with free pickup and removal of your car. You can also send an email to us on kumailauto@gmail.com or drop us a line via our online contact form. You may have car that is not in running condition or it might be in dead condition. You may also have a vehicle that is damaged and you are not in a condition to repair it. You may have a car that is very old and not fuel efficient. In all that conditions, you’ve no way except to wreck your car. Now, it comes which company is reliable to wreck your car. You’ve to keep in mind that a car wrecker company should be licensed, registered and Eco-friendly in order to keep Auckland clean and healthy. When you sell your car for wrecking with Car Wreckers Waiuku, then you should be aware that you are going to wreck your car with experienced and professional wrecker and you are playing a part in keeping Auckland’s environment clean and beautiful. Find your local dismantler: car wreckers Papakura, car wreckers Kaitaia, car wreckers Waitakere, car wreckers east Auckland, car wreckers South Auckland, car wreckers Manurewa, car wreckers West Auckland, car wreckers North Shore, car wreckers Whangarei, car wreckers Huntly. This entry was posted in car removal Auckland suburbs and tagged auto dismantlers, car wreckers, Car Wreckers pick up cars from Waiuku, Car Wreckers Waiuku, cash for cars, cash for cars waiuku, Scrap Car Removal, scrap cars, Sell Car to Wreckers Waiuku on May 18, 2015 by Cars Wrecker.